Pinoy BIGBANG fans were in for a treat last January 19th during "The Great Seungri" Tour when Seungri and Sandara Park shared the stage and performed Inigo Pascual's hit "Dahil Sa'Yo." Being a big K-Pop fan himself, Inigo gushed upon hearing the news in a series of tweets. 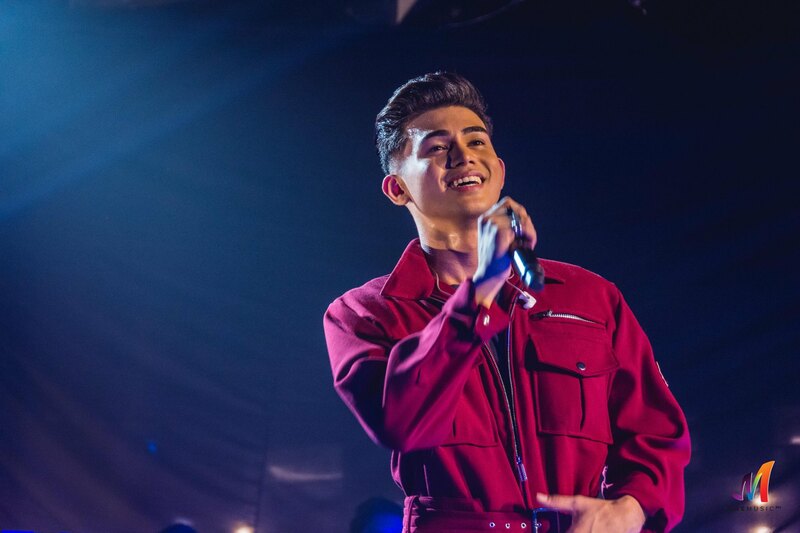 While Inigo basks in his fanboy dreams, he's also busy preparing for a good cause; just two days from now, Inigo will be leading a benefit gig to help support a fan battling leukemia. Joining him in this effort are Ryle Santiago, John Roa, Volts Vallejo, Michan, Dane Hipolito, with a special appearance by Piolo Pascual. Check out the poster below for more details! #ThisOnesForArnie, a benefit concert for a truly remarkable person, coming next week! Tag all your friends and invite them to join a gig for a cause! See you at the Historia Boutique Bar and Restaurant on January 23, Wednesday! What did you think of Seungri and Sandara's performance? Comment below!